"The vision of Saint Nicholas Orthodox Church is to be a beacon of Christ's Light, to seek and to do the will of God, inspiring Orthodox Christian Faith and spirituality, and the awareness of personal salvation, making this all possible through love, worship, education and outreach." Please come join us as we work toward this vision in the joy of the Risen Christ! 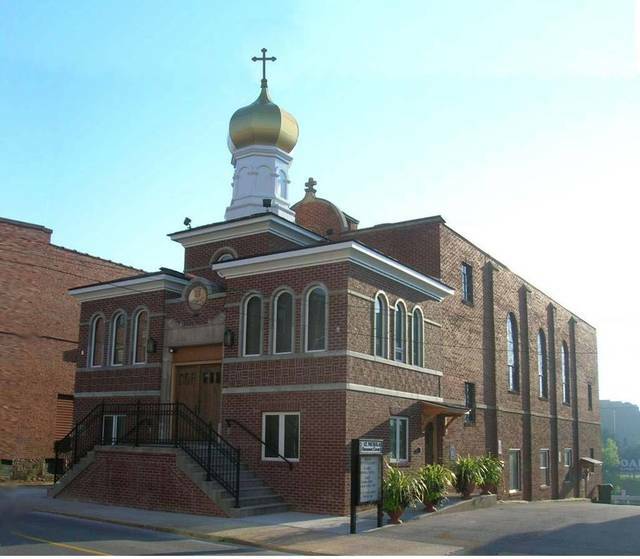 Saint Nicholas Orthodox Church is located at 211 South Heber Street in downtown Beckley, West Virginia. Call (304) 252-5821 for more information.